When thinking about travelling overseas, it is usually white sandy beaches, tropical rainforests and vibrant cities that spring to mind. What people don’t tell you is that there will be a number of home creature comforts that you’ll end up craving for. 1. 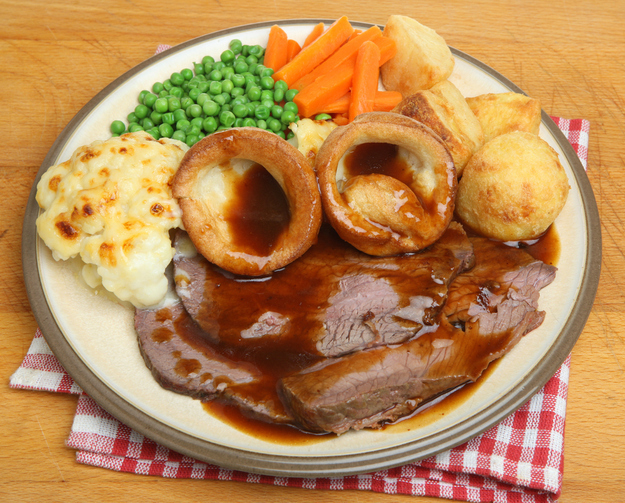 Roast Dinners: there is no other country in the world that gets the significance of Yorkshire puddings, gravy and proper roast potatoes. Horseradish, mint sauce and cranberry sauce are also lost in translation. 2. The BBC news: It’s so professional and informative and there are no adverts. 3. Football matches: You’ll miss the singing, the chanting and the Chinese after the match. 5. Marmite: In most instances you can’t get it and if you are in Australia, you’ll soon realise that Vegemite just isn’t the same. And Australian Marmite is even worse. 6. Proper buildings with historical texture: You’ll miss idyllic villages, flowery cottages and historic squares. 7. Tea: 54% of Britons take their favourite tea bags on holiday with them. That says it all. 8. British Pubs: Friday nights just aren’t the same unless you are in a comfy spot in your local with friends and a pint of bitter- at room temperature. 9. 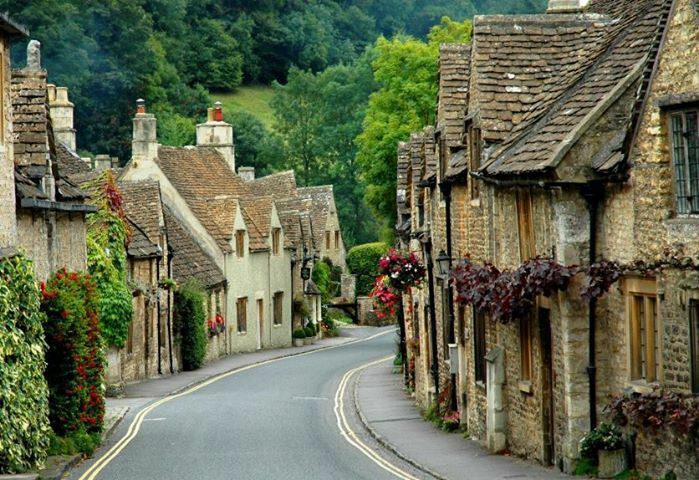 The English countryside: Beaches, desert and snowy mountains are spectacular, but there’s nothing quite like the patchwork quality of the English countryside with a smaller more intimate landscape. 10. British politeness: Be prepared, there is no other nationality in the world who say sorry, even when it’s not your fault. 11. 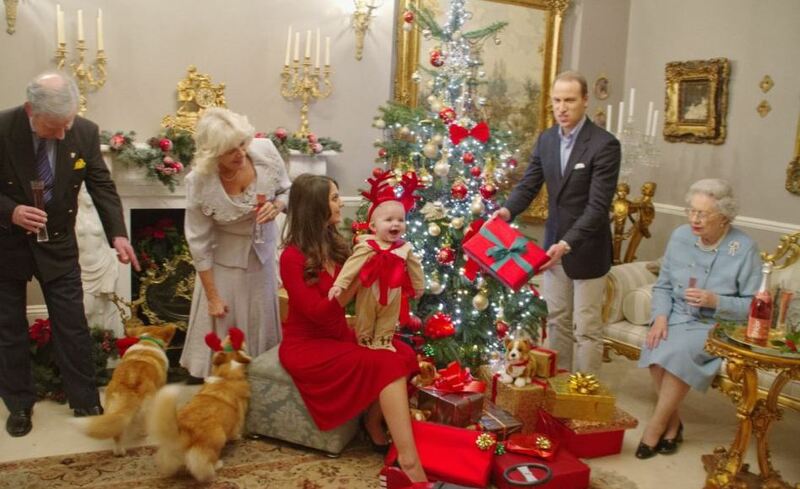 Christmas: There is nothing like being away from home on Christmas day. Sitting on a beach eating pineapple and wearing a Christmas hat just isn’t the same. 12. Pork pies, Cornish pasties and good fish and chips. 13. Distances: It is possible to get from one end of Britain to the other in 13 hours. You’ll miss that when sitting on a bus for 16 hours and not passing a single town. 14. Long summer evenings: If you’re travelling close to the equator you can’t help but notice how early it gets dark. You’ll miss coming out of the pub at 10pm and walking home with the birds tweeting in the dusk light. 15. Cold weather: Yes that’s right. After the sunbathe – burn – repeat British reaction to a bit of sun, you might be craving a log fire and a cosy jumper! If you would like to subscribe to Oyster’s newsletter click here!